Shares in TerraCom (ASX: TER) have opened higher on Friday morning after the company announced that its wholly owned and operated subsidiary, Orion Mining Proprietary Limited, had received advice from the Queensland government Department of Natural Resources and Mines that it is ...”minded to grant an indicative approval subject to conditions...” for the transfer of the mining lease for the Blair Athol coal mine in Central Queensland. TerraCom has advised the Queensland Government that it can meet the conditions, which it has informed shareholders are not onerous. Management is of the view that a final decision on the indicative approval will be made shortly by the Queensland Government. Should approval be given, the combination of Terracom’s producing Baruun Noyon Uul coking coal mine in the South Gobi region of Mongolia and Blair Athol positions the group well to capitalise on the strong coking coal and thermal coal markets. In terms of output, Terracom’s Executive Chairman Cameron McRae said, “The 2017 production forecast from these three operating businesses should exceed an annualised rate of 4 million tonnes per annum, with potential to lift this rate in the medium term to above 6 million tonnes per annum, and in the longer term reaching 10 million tonnes per annum through organic growth”. Looking at medium-term growth potential, the company is also focused on developing two priority projects in Queensland, one being the large thermal coal North Galilee project. 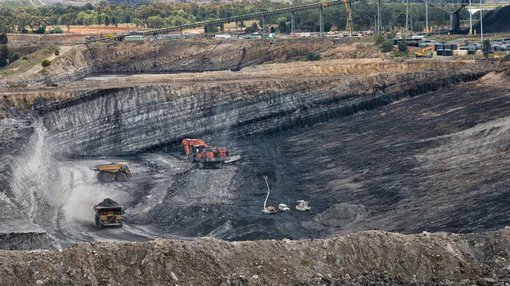 The other potential prospect is the high-energy prime thermal coal Springsure project. Fichera expects TerraCom to generate a net profit of $51.2 million from sales of $203 million in fiscal 2017, representing diluted earnings per share of 2 cents. This implies a PE multiple of approximately 2 relative to the company’s current trading range. Fichera has a price target of 12.5 cents on the stock, implying a fiscal 2017 PE multiple of approximately 6.